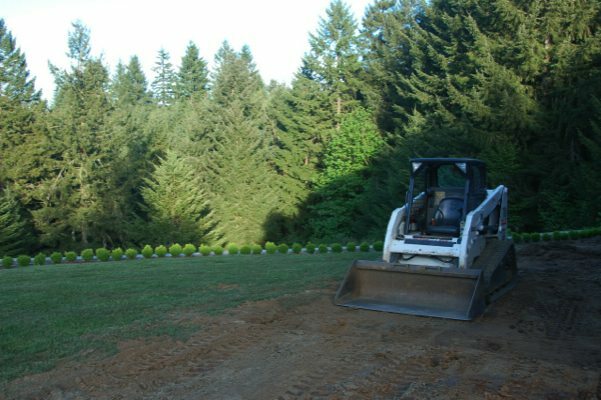 At Nasim & Sons, we are proud to offer our customers the best quality and value in commercial landscape maintenance services in Milton, WA and the surrounding areas. Are you looking to keep your property looking flawless all year round? 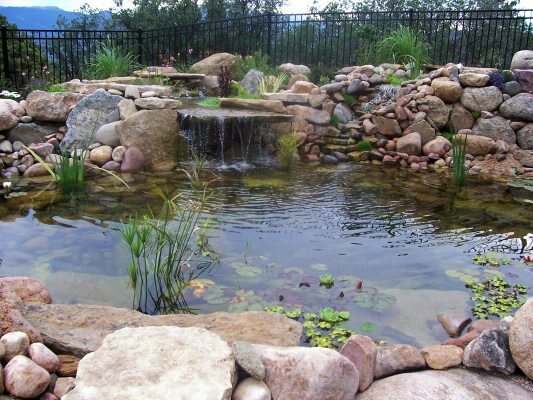 You can trust our commercial landscaping experts to get the job done correctly the first time. We are dedicated to meeting the commercial landscape maintenance needs of our clients attentively and thoroughly. Our team is honest and dependable, and that is what makes us the preferred choice for commercial landscape maintenance. Allow us to preserve the value and visual appeal of your outdoor environment. 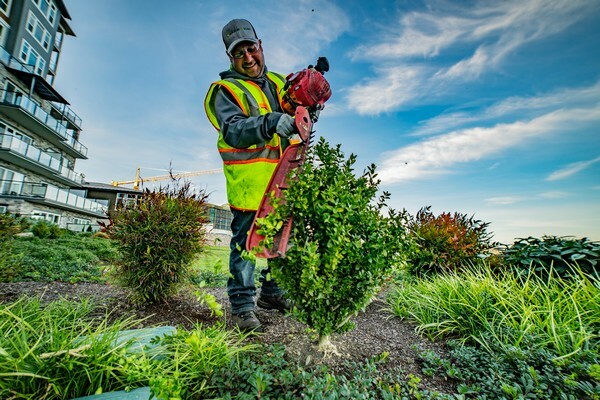 As your commercial landscaping contractor, we will ensure a safe and inviting place for your clients and employees. With a well-developed commercial landscape maintenance program, you can make that solid first impression of professionalism. We will work closely with you to design a commercial landscaping plan that matches your needs and budget. And through clear communication, we ensure there are no surprises on your end. We are an award-winning commercial landscaping company serving the Milton area. With our years of commercial landscaping experience and knowledge, you can rest easy when choosing our lawn service. No two businesses are the same. That is why we provide a highly customized lawn service to our commercial clients. We have been providing commercial lawn service in the Milton area for years. We have the knowledge and equipment to meet all commercial lawn service needs, no matter how big or small. When you choose our professional lawn service, you choose the peace of mind that comes with knowing your property is in good hands. Our team is trained to treat your business property with the utmost consideration. For professional lawn service in Milton or the nearby areas, do not hesitate to call Nasim & Sons at 253-777-3881.